Does anyone have something about UFOs or mysterious events they would like to share? I would like to collect information about any mysterious events or UFO sightings in the Hawaiian Islands. If you have information you would like to share with me and other readers, please leave a comment here. Web Site looks great, man, looking forward to sharing some interesting events. The Ka'u District has some folklore that goes back to the ancient mariners that landed at Green Sands. 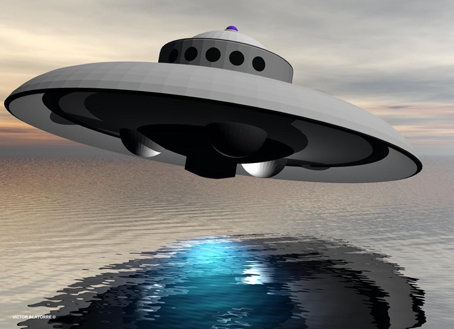 UFO sightings and other mysterious events that witnesses can share.